On this day in 1950, Lafayette Ronald Hubbard (1911-1986) publishes Dianetics: The Modern Science of Mental Health. 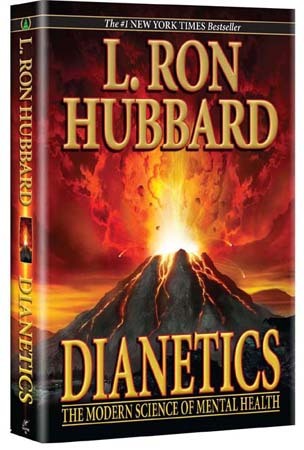 With this book, Hubbard introduced a branch of self-help psychology called Dianetics, which quickly caught fire and, over time, morphed into a belief system boasting millions of subscribers: Scientology. Hubbard was already a prolific and frequently published writer by the time he penned the book that would change his life. Under several pseudonyms in the 1930s, he published a great amount of pulp fiction, particularly in the science fiction and fantasy genres. In late 1949, having returned from serving in the Navy in World War II, Hubbard began publishing articles in the pages of Astounding Science Fiction, a magazine that published works by the likes of Isaac Asimov and Jack Williamson. Out of these grew the elephantine text known as Dianetics: The Modern Science of Mental Health. In Dianetics, Hubbard explained that phenomena known as “engrams” (i.e. memories) were the cause of all psychological pain, which in turn harmed mental and physical health. He went on to claim that people could become “clear,” achieving an exquisite state of clarity and mental liberation, by exorcising their engrams to an “auditor,” or a listener acting as therapist. Though discredited by the medical and scientific establishment, over 100,000 copies of Dianetics were sold in the first two years of publication, and Hubbard soon found himself lecturing across the country. 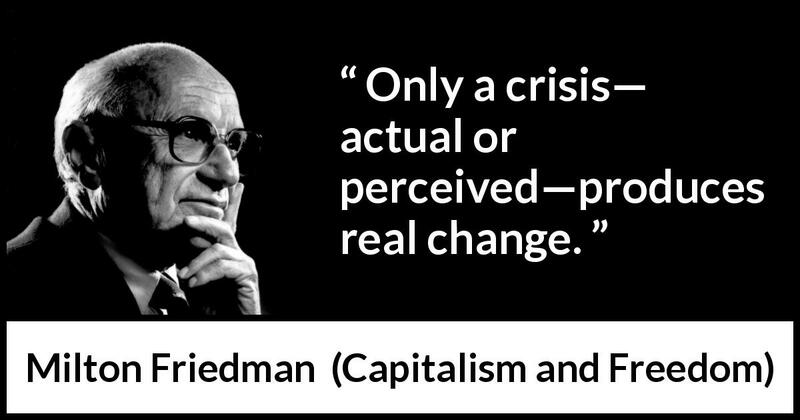 He went on to write six more books in 1951, developing a significant fan base, and establishing the Hubbard Dianetics Research Foundation in Elizabeth, New Jersey. Despite his fast-growing popularity from books and touring, strife within his organization and Hubbard’s own personal troubles nearly crippled his success. Several of his research foundations had to be abandoned due to financial troubles and he went through a divorce from his second wife. By 1953, however, Hubbard was able to rebound from the widespread condemnation beginning to be heaped upon him, and introduced Scientology. Scientology expanded on Dianetics by bringing Hubbard’s popular version of psychotherapy into the realm of philosophy, and ultimately, religion. In only a few years, Hubbard found himself at the helm of a movement that captured the popular imagination. As Scientology grew in the 1960s, several national governments became suspicious of Hubbard, accusing him of quackery and brainwashing his followers. Nonetheless, Hubbard built his religion into a multi-million dollar movement that continues to have a considerable presence in the public eye, due in part to its high profile in Hollywood. 1926 Byrd flies over the North Pole?